The United States of America is a big country, making it impossible to see all of its attractions with little time to spare. If time isn’t your friend, you might as well skip tourist spots that are second best to make way for the best places to visit in the United States. 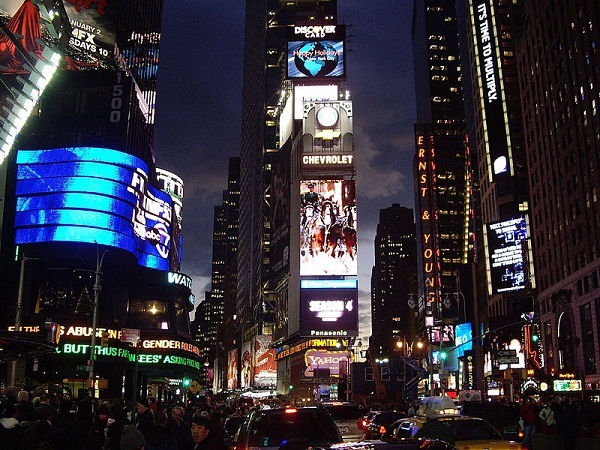 The Times Square is a major commercial center in Manhattan, New York City. Many of the city’s best shops, restaurants, theaters, and movie houses can be found here. On New Year’s Eve, more than two million people go here to welcome the new year. This is an annual event that locals and tourists look forward to. The Las Vegas Strip has some of the largest hotels, casinos, and beach resorts across the world. It is a great place to indulge in worldly pleasures like gambling, clubbing, and beaching. Las Vegas Strip is only an option for travelers willing to splurge a little. The National Mall has many of the country’s best museums and monuments. Best picks include the memorials for Abraham Lincoln, Franklin Roosevelt, Thomas Jefferson, and George Washington. Many museums at National Mall have free admission too and are open from morning until late in the afternoon. The Niagara Falls is one of the world’s most beautiful waterfalls. It is also known for being the most powerful waterfalls across North America. It has two waterfalls and found in between Canada and the United States. The Niagara Falls that’s part of the United States is called the American Falls.